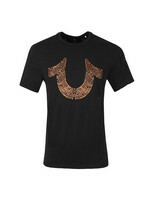 True Religion Metallic Buddha T-Shirt in Black/Silver. 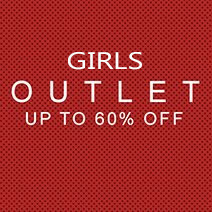 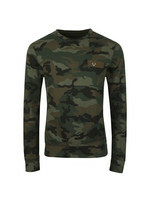 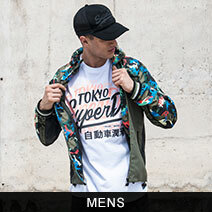 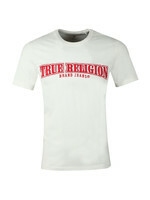 New for this season, crafted from premium soft cotton fabric. 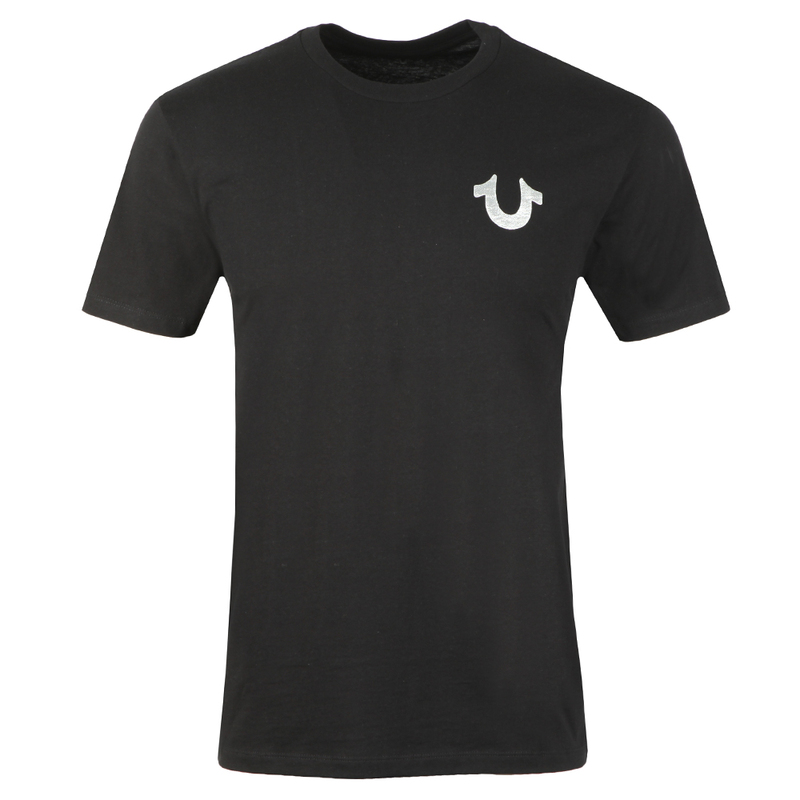 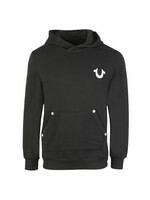 Includes a crew neckline, short sleeves and the iconic Horseshoe logo printed to the chest. 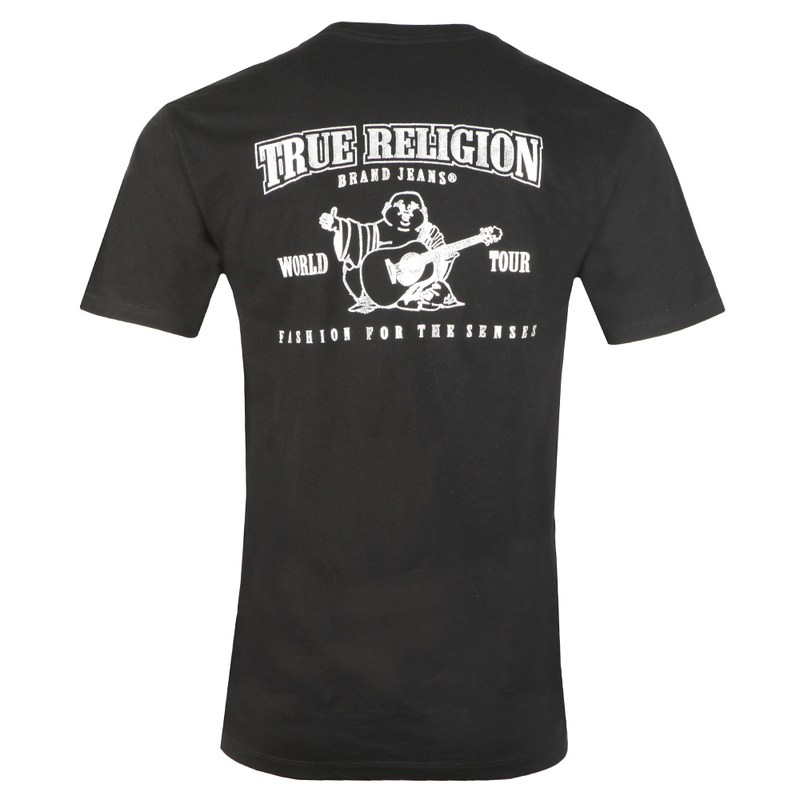 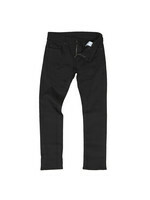 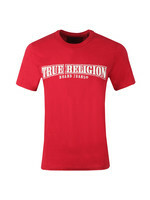 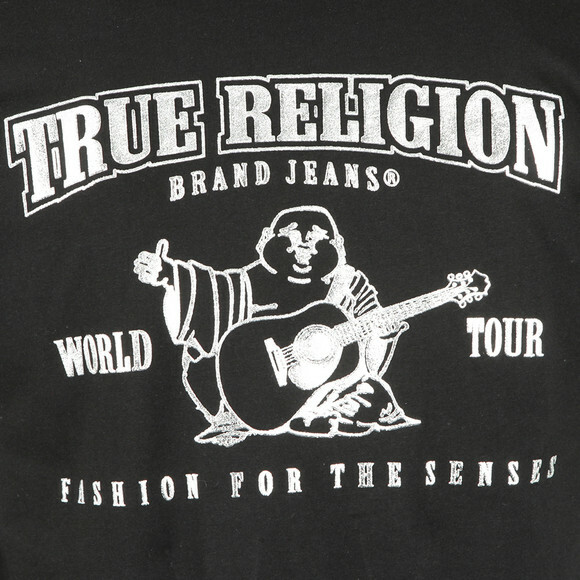 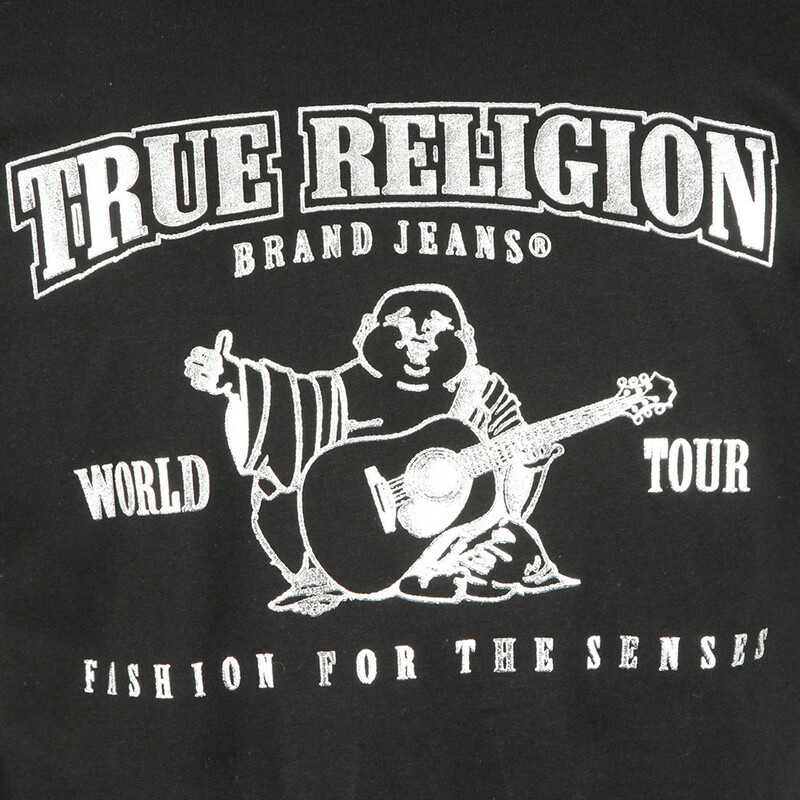 Completed with the True Religion large logo printed across the back.